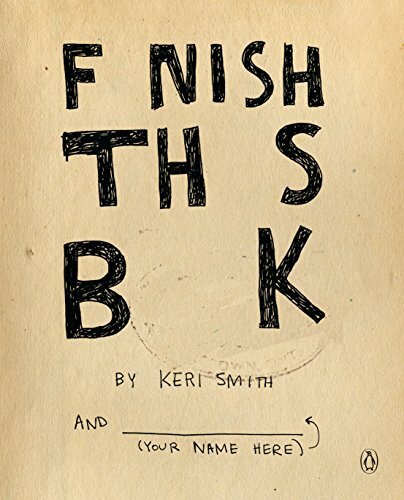 One dark and stormy night, author Keri Smith found some strange scattered pages abandoned in a park. She collected and assembled them, trying to solve the mystery of this unexpected discovery, and now she's passing the task on to you, her readers. Your mission is to become the new author of this work. You will continue the research and provide the content. In order to complete the task, you will have to undergo some secret intelligence training, which is included in this volume. Since no one knows what lies ahead, please proceed with caution, but know...this book does not exist without you.